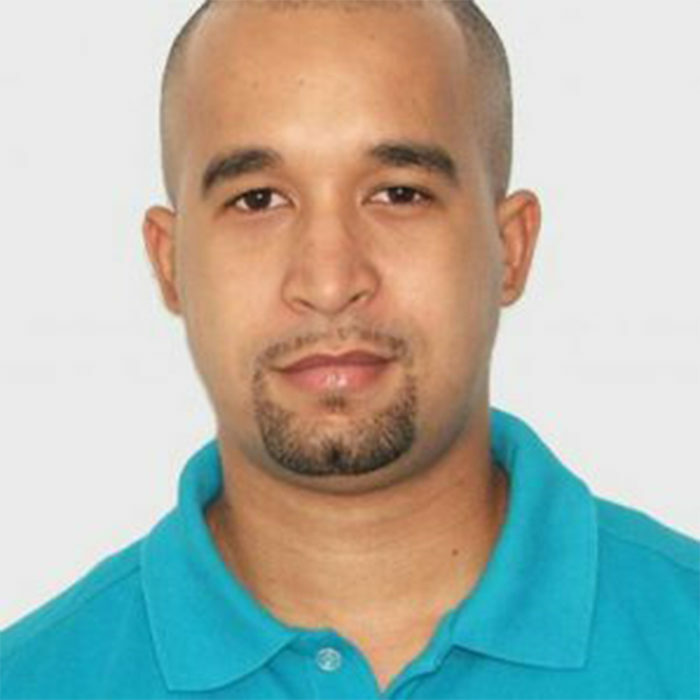 Leonel Mendes is a young Mozambican, currently working in the banking sector. He is co-founder of ImproRiso, the first stand up comedy group. At first took the “folder” of MC of the shows. At first it was just that, only host, until a "Misfortune" with one of his colleagues led to the need to "fill chorizo" on stage. It was then that his co-worker gave him the hint of a joke "Just to win some time" - he said. And the people laughed at his first joke!! From then on is what you see ... The "Chorizo Stuffing" turned practice and every day has been more "steal" the airtime of the remaining members of the team. It stands as fun and innovative, like music and social networking and his passion are his wife and his three daughters.